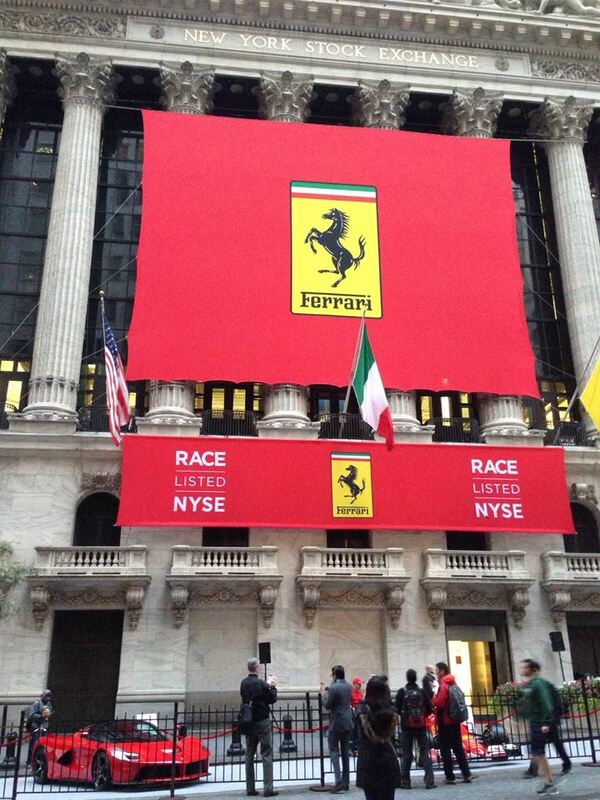 The FIAT Chrysler Automobile company is spinning off their Ferrari brand into it's own company today, complete with the stock symbol "RACE". 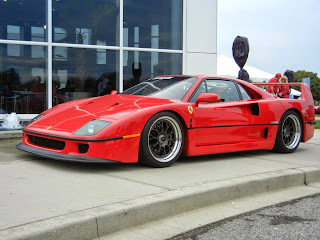 In case you didn't know, the Ferrari company was started by a gentleman in Italy by the name of Enzo Ferrari. 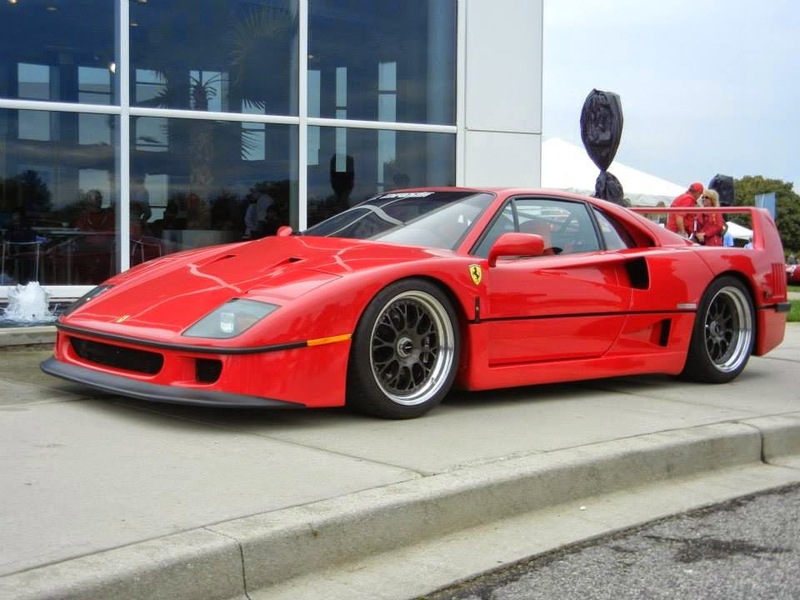 Mr. Ferrari wanted to build racing cars, and as a side business he made enough road cars to make money to pay for the racing. That is the heart of Ferrari, which today mostly means their Formula 1 team the Scuderia Ferrari. His son Piero Ferrari is still involved with the company, and owns 10% of Ferrari. Business wise, the big news in the past week has been that the initial offering price of Ferrari stock (symbol RACE, in case you forgot already), will be $52 per share. Now I'm no business expert, but I know that the odds of the average guy on the street buying any RACE stock today at $52 is about zero, so if nothing else, it will be interesting to see how the stock price performs in both the short term and long term in years to come. You can certainly do an internet search and find all kinds of information on stocks, Ferrari, and Formula 1, so I'll just highlight that this weekend is the F1 race in Austin Texas. Like all other racing weekends, Friday will have two practice sessions; Saturday morning is a practice session followed by the all important afternoon qualifying for grid positions, and then Sunday afternoon will be the race. Also of note this weekend, American driver Alexander Rossi will be driving for the Manor team, so this marks the first American driver in the US Grand Prix since 2007. Good luck to Alex! Gentlemen, start your engines, and RACE!